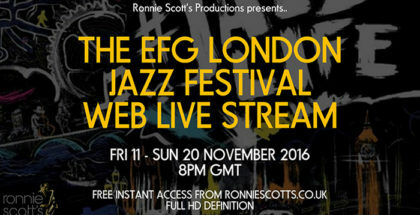 Ronnie Scotts will be live-streaming the London Jazz Festival this year. YouTube doesn’t pay UK musicians enough money for streaming their music, warns a new report. YouTube has officially launched YouTube Music.